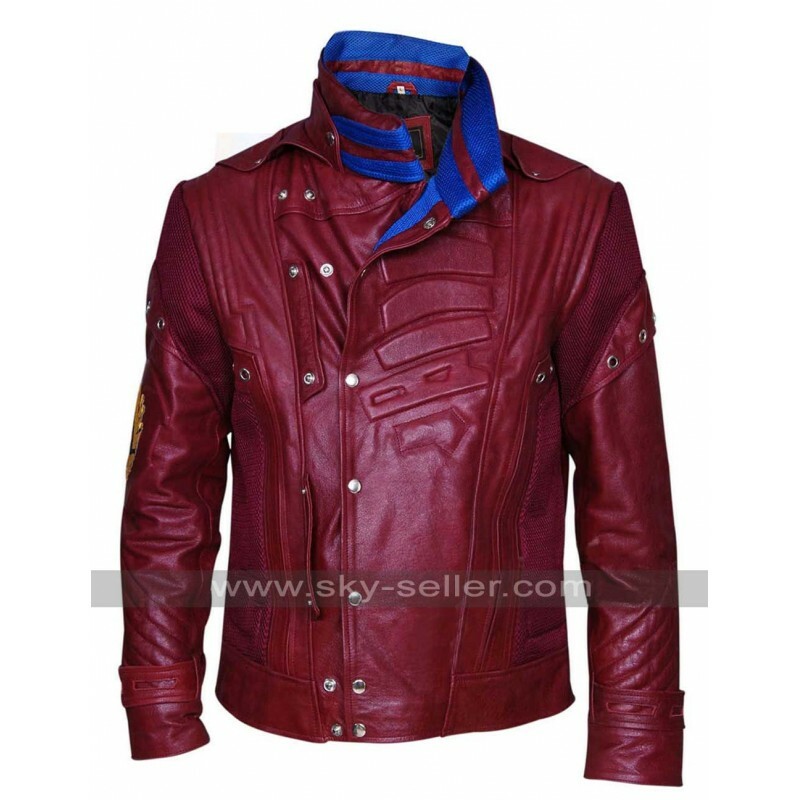 This Leather Jacket is the most stylish jacket worn in Guardians of the Galaxy 2 Star lord Peter Quill. 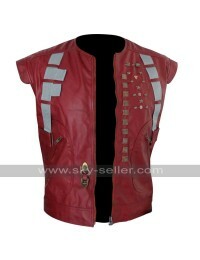 Many people like the wonderful story and costumes in the Hollywood Blockbuster Movie inspires many number of people. 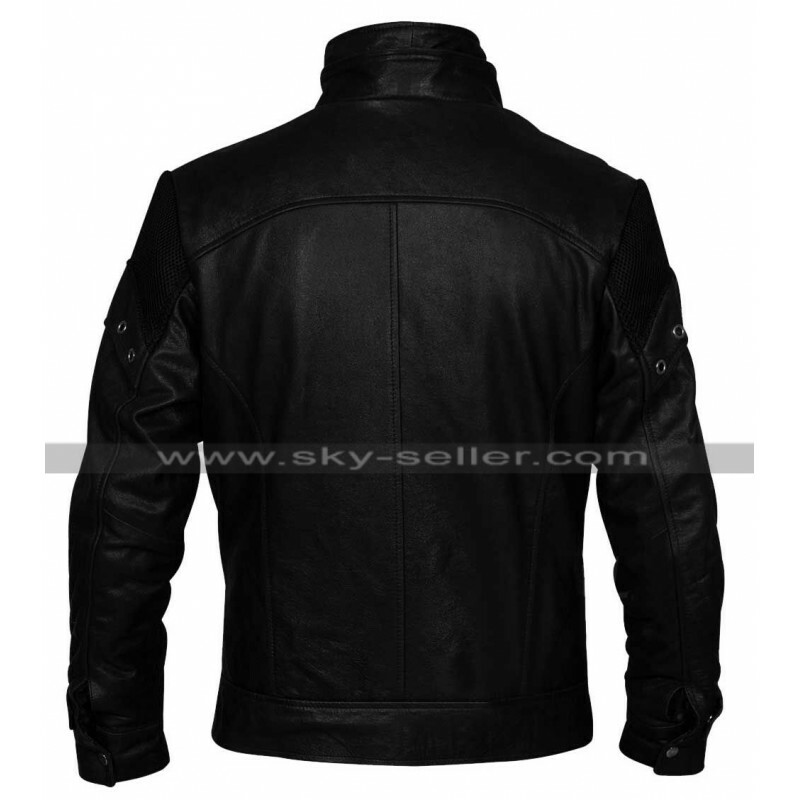 It is a Black Bomber Style Jacket made with the extreme quality giving the most comfortable lining in the Jacket. 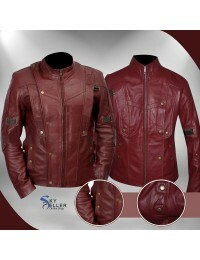 The soft viscose lining is especially made with the extreme comfort for increasing the better features in the Jacket. Give a superhero look with the better designs with wearing Black Bomber Style Jacket. 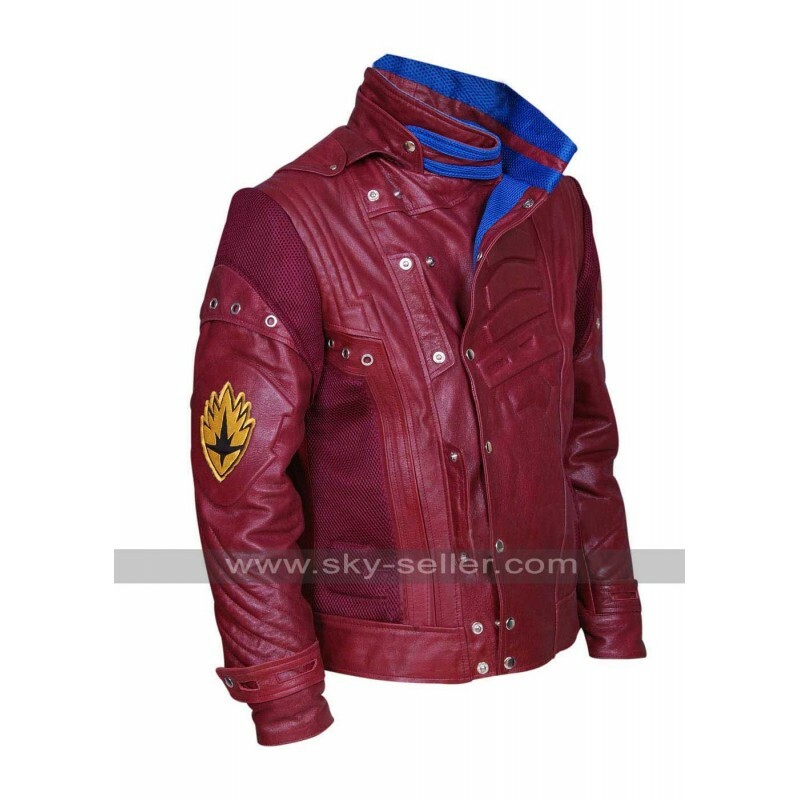 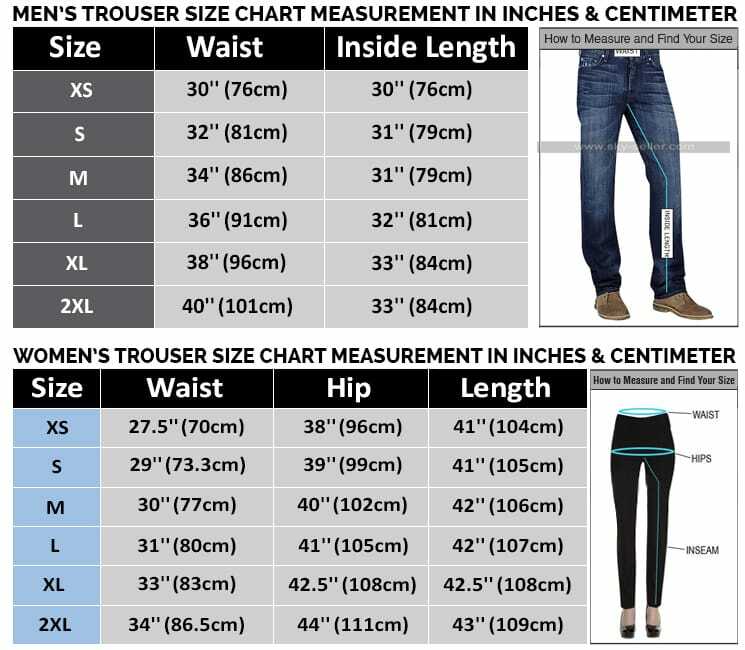 You can surely get the spectacular designed features along with the most wonderful design so you will make yourself look into the superhero in the real world. 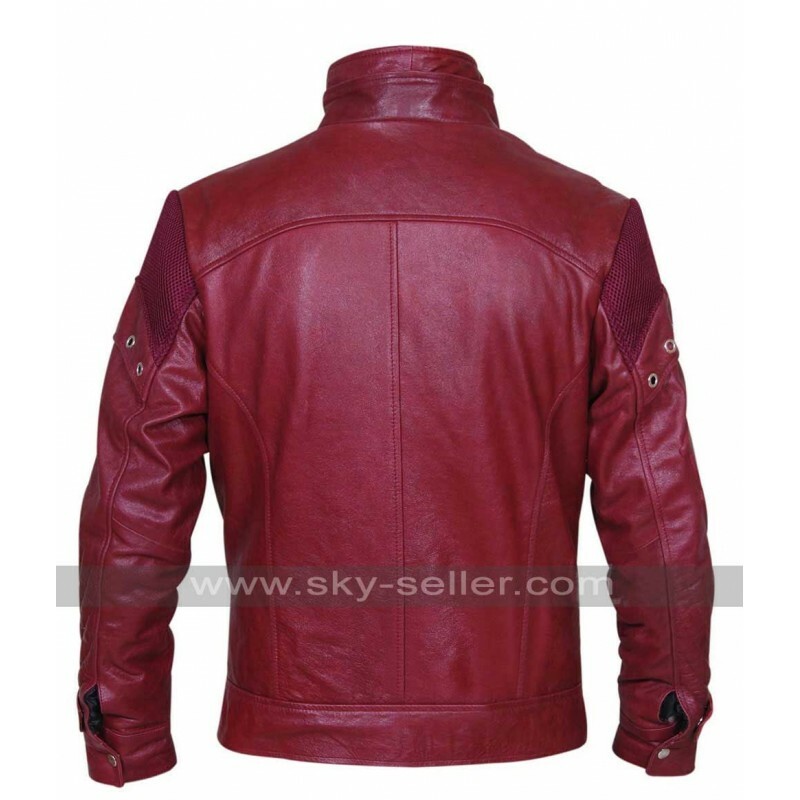 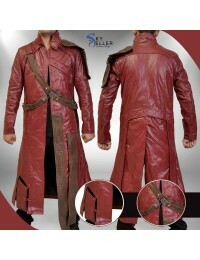 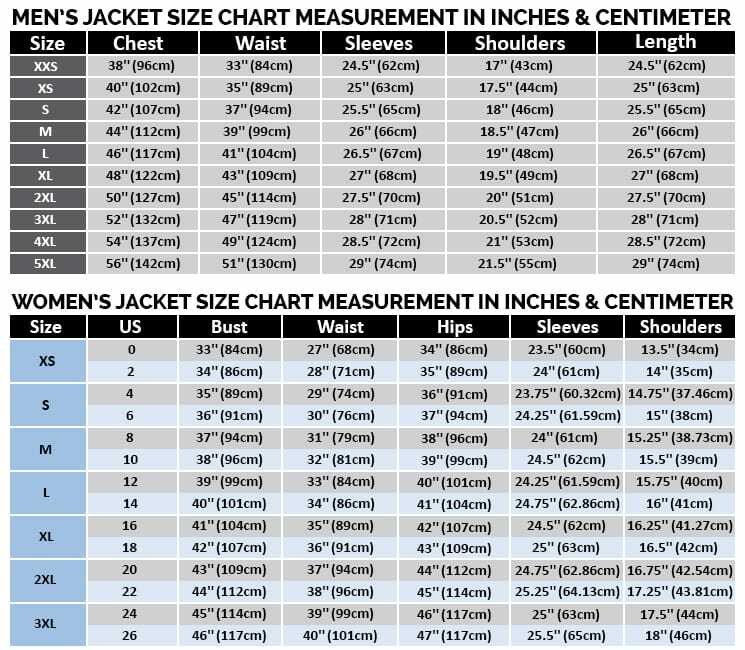 The accurate Design of the Star Lord costume is made with the most excellent features. The jacket is available both in Genuine Leather and Faux Leather so you can buy in any different size.